You can get a free Tesco gift card when you buy the Alcon lenses using the My Lens Plan. 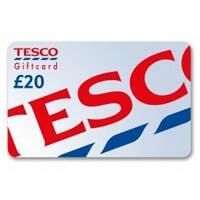 After your purchase of lenses, you will be given your gift card which you can use to buy anything from Tesco. Click on “GET IT HERE” button and then fill up the 3 form field in order to proceed.